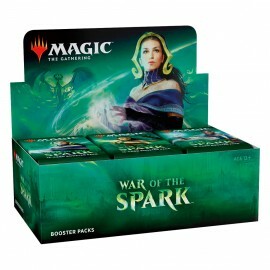 Play at your next gaming session with confidence & style using these official Magic: The Gathering Deck Protector sleeves. 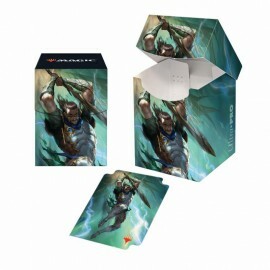 Made with archival-safe, polypropylene, non-PVC film, Ultra PRO's Deck Protector sleeves keep your valuable gaming and trading cards safe by providing a protective film layer around your card, keeping it from surface scratches and other wear & tear typically caused by game play. 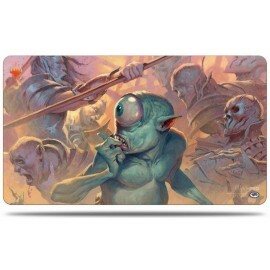 These sleeves are sized to fit standard cards with dimensions measuring 2.5" x 3.5". Non-glossy, matte clear film reduces glare on your card face during game play, making these sleeves ideal for on-camera coverage and in bright gaming halls. 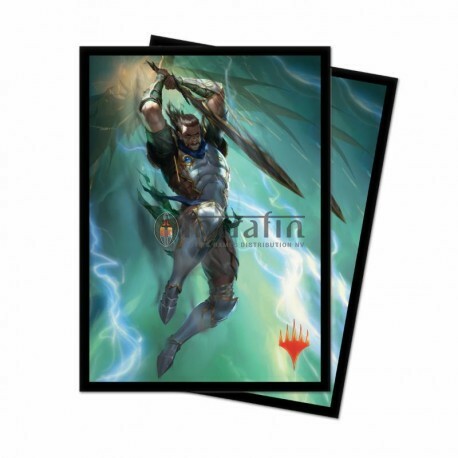 Made with Ultra PRO's proprietary Chroma Fusion technology, these sleeves offer improved seal strength, highly detailed artwork while minimizing delamination. 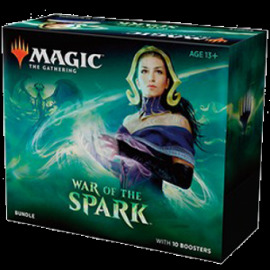 Each pack contains 100 individual sleeves.